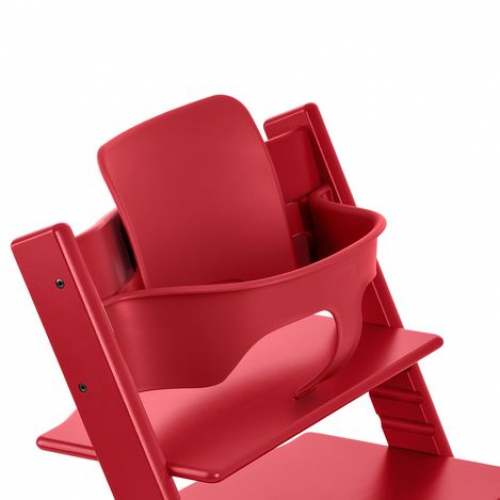 The Stokke Tripp Trapp is an ingenious highchair that revolutionized the children’s chair category back in 1972 when it was first launched. 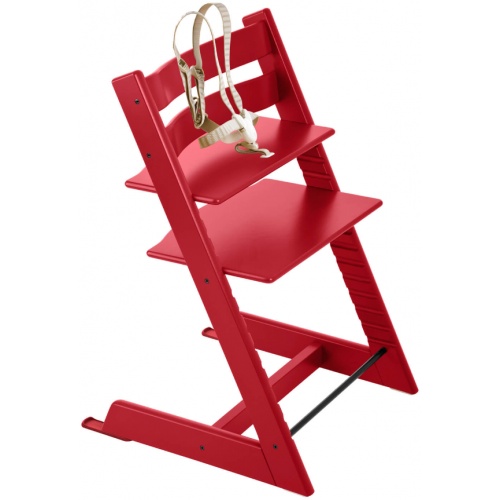 It is designed to fit right up to your dining table, bringing your baby into the heart of your family, allowing him or her to learn and develop alongside you. The intelligent, adjustable design allows freedom of movement with both depth- and height adjustable seat- and footplates. When adjusted correctly, your child is ensured a comfortable and ergonomic seating position at any age. Solid construction and European beech wood can hold up to a 242 lbs adult.